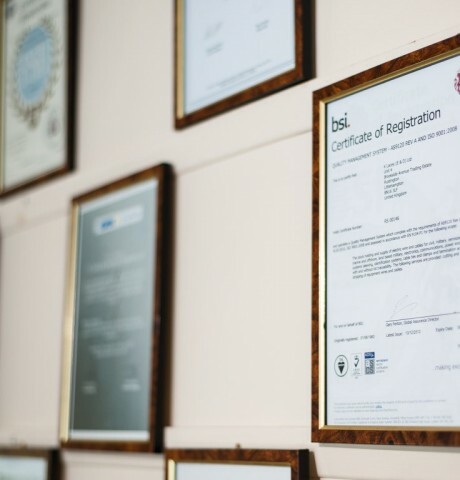 K. Lacey have always been a Quality Conscious organisation with our first registration with BSI in 1983, one of the first cable distribution companies to hold approval and have maintained and improved our approval status to current date. Our management system is approved by BSI to ISO9001 and AS9120 standard and is an imperative part of our organisation. We have also recently been accredited with AS9100 and ISO9001:2015 for manufacturing.